thanks a lot!!!! all your gears are very nice!!! 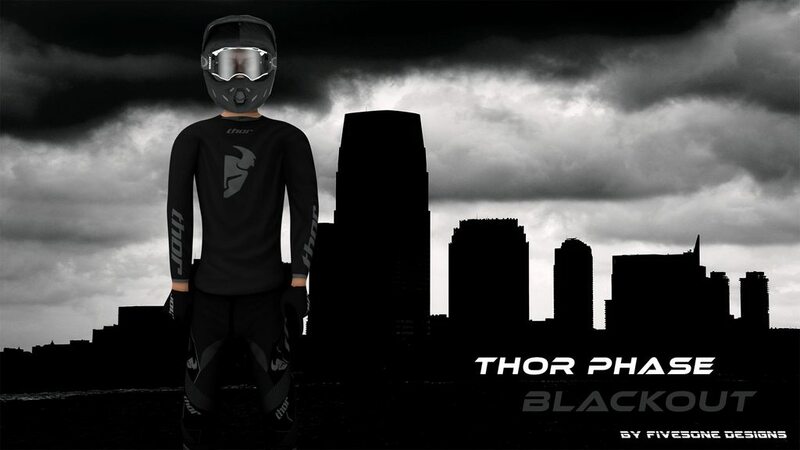 could it be possible please to get to download this helmet with this black oakley google? or even better the black bell helmet with oakley google? Thanks a lot in advance and thanks for the good work. thanks man gear looks super clean! Could you possibly do me a favor and put my name and number on the gear for me? TANGO 866 wrote: Could you possibly do me a favor and put my name and number on the gear for me? how do you get the psd? SteeleMx7 wrote: how do you get the psd?